They're here! 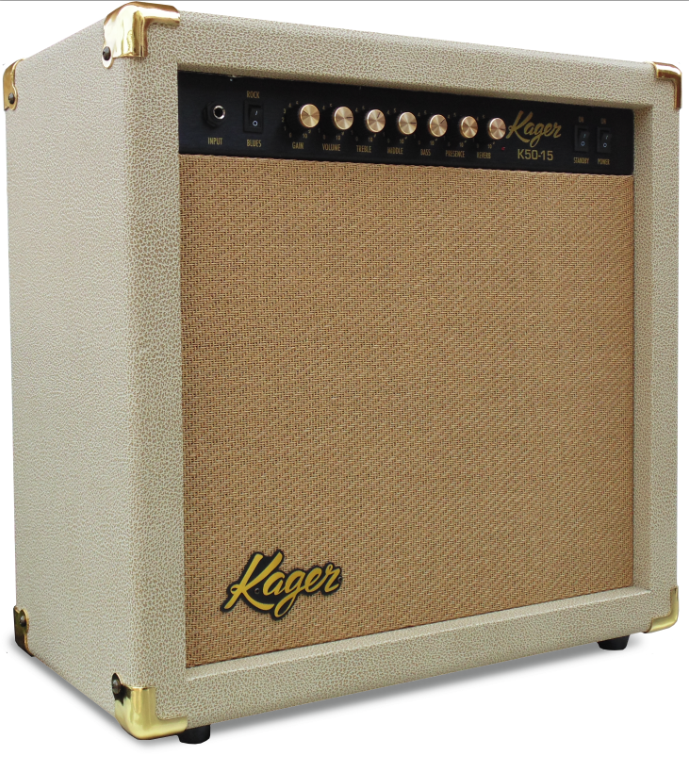 These amps are designed by America's eminent tube amp designer, the late Dennis Kager . 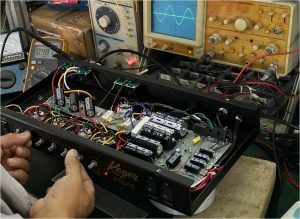 His last project was perfecting the amp with his name on it. 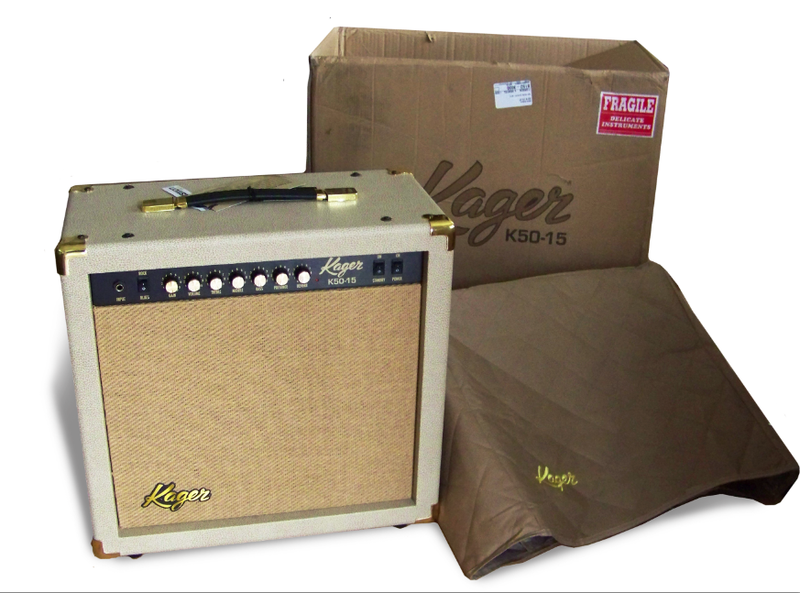 The Kager K50-15 has been in design and QC prototype stages for over five years! 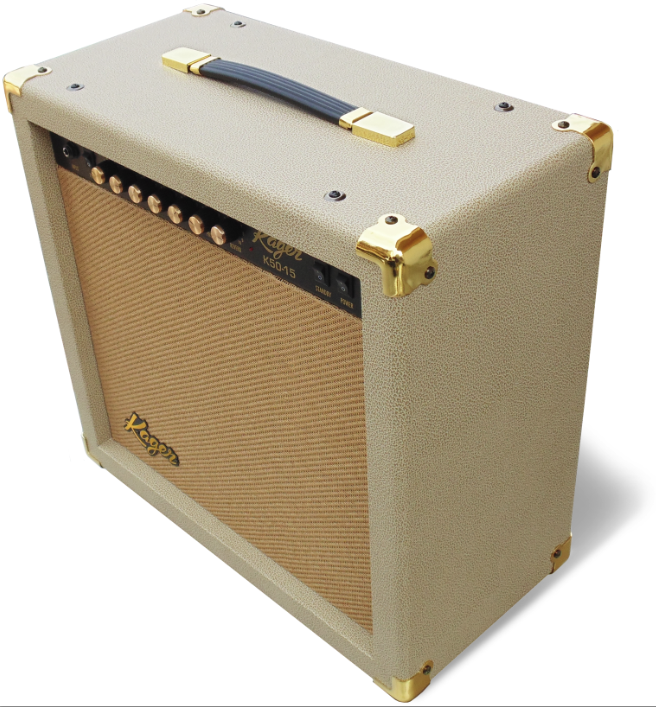 His son Dennis Junior has stepped up to watchdog the quality and performance of his dad's legacy amp. 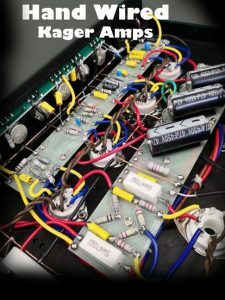 Dennis Jr worked at his father's famous New Jersey repair and design shop and he is a working musician with deep experience in quality tube guitar amps. They are here and they are beautiful! Pretty but powerful! Selling now right here online. 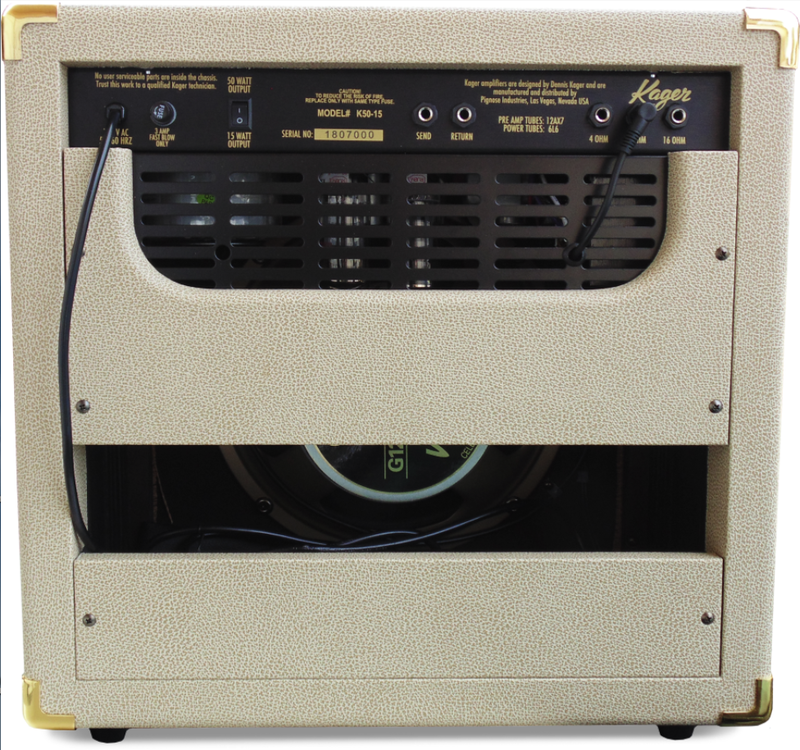 Reasonably priced (for a hand-wired tube amp) at SRP $2,495. and MAP (street price) of $1,850. Click here to order online. Industry contacts please call Pignose Industries for dealer and distributor information: Howard Chatt, Pignose Industries at number plastered all over this website. Read Dennis' obit from Premier Guitar magazine here. Read the story of Dennis Kager written by his son Dennis Jr.